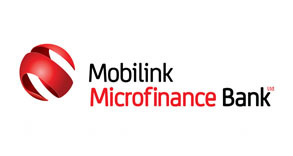 Global SNI provided Cisco smart net services to Mobilink Microfinance Bank along with a Symantec end point encryption. The Cisco smart net services had a licence for a valid use up till 3 years and the company is still using it. These smart net services provide on-line or over the phone communication with the dedicated Cisco authorities if there is a problem with the equipment,as a result Cisco will replace part or all of the unit. Moreover, the Symantec Endpoint Encryption solution will ensure maximum information protection.